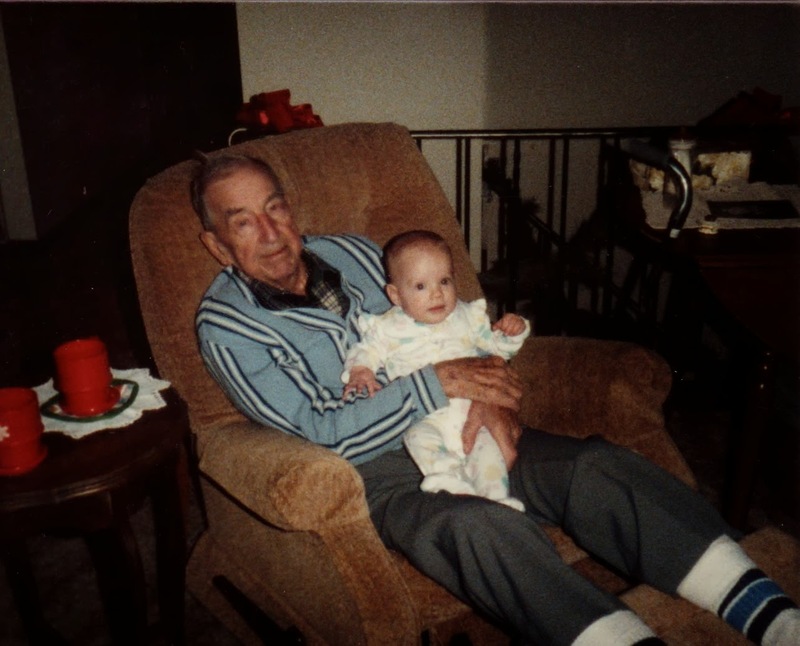 Sometime in the fall of 1986, my great grandfather Francis Witt posed with Michelle Dockry, one of his many great grandkids. Great grandpa was 87 when this photo was taken. This photo was provided by my Aunt Marie.